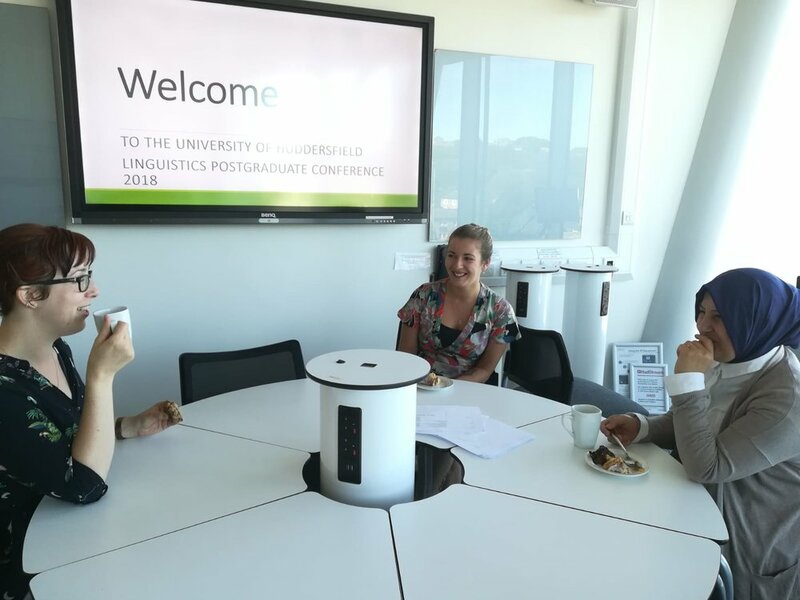 On Monday 25th June, the faculty and postgraduates came together to enjoy a day of postgraduate research. Fabulously organised by PhD students Faye Chambers and Sara Ingram, 11 MA students and 5 PhD students presented their work on topics ranging from communication barriers in Sweden to persona in Emily Dickinson's work, enjoying audience feedback along the way. We were also treated to a plenary talk on counterfactuals by David Denison (University of Manchester). Particular thanks once again to Faye, Sara and David, and also to our MA programme external examiners Paul Thompson (Birmingham) and Vlad Zegarac (Madeira) for participating in the day. Thanks also to all of the speakers, and best of luck with the rest of your research!